15. 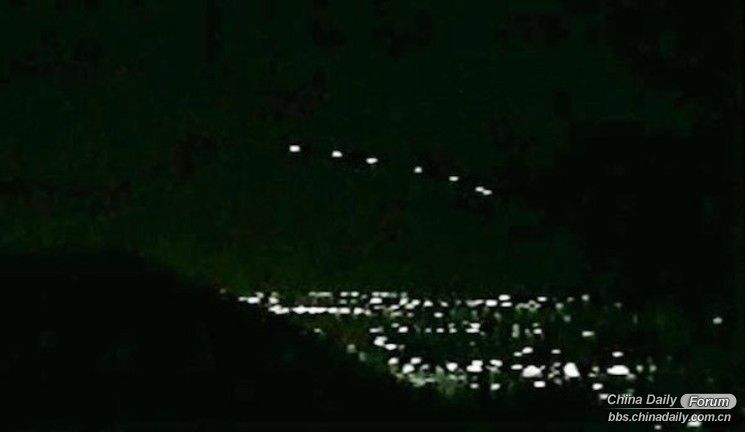 Captured in this photo are a series of bright unidentified lights that hovered over Phoenix, Arizona that remained in its position for hours. It appeared thrice in 1997, 2007, and 2008. However, its mysteries remain unknown. 16. 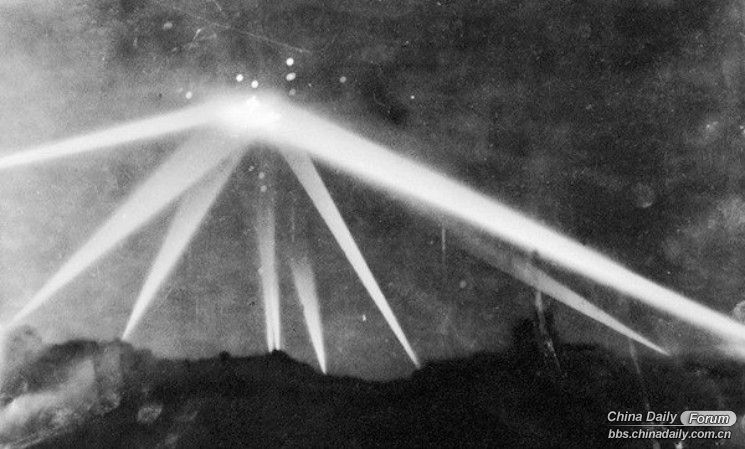 A snap of what is known as the Great Los Angeles Air Raid in February of 1942 that is said to be an attack that could have involved an extraterrestrial aircraft. 17. 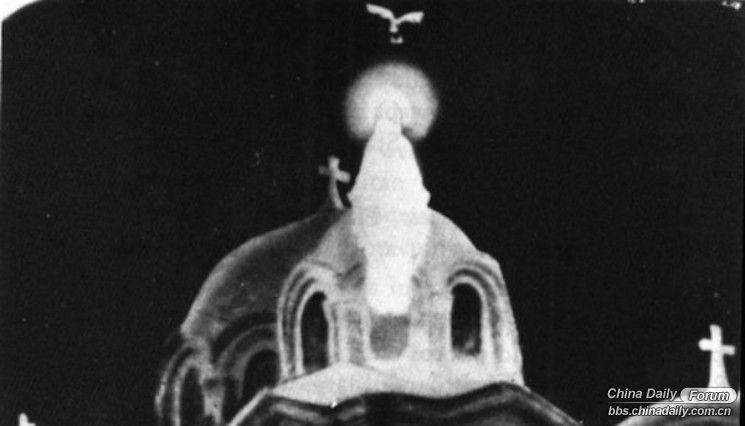 Apparitions of Our Lady of Zeitoun over a period of two years from 1968 appearing on the roof of the Church of St. Mary. Many have captured the same image on different occasions, but no one could tell what it meant. 18. A photo of Mary Reese who was found dead by cops in St. Petersburg, Florida, revealed the brutal death Reese suffered. 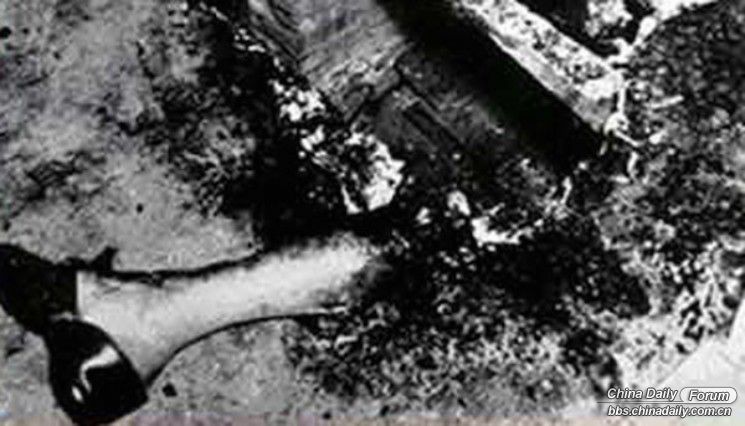 The body said to have been burned by fire, except her left foot. What’s more, puzzling is the fact that everything around the room remains untouched? 19. 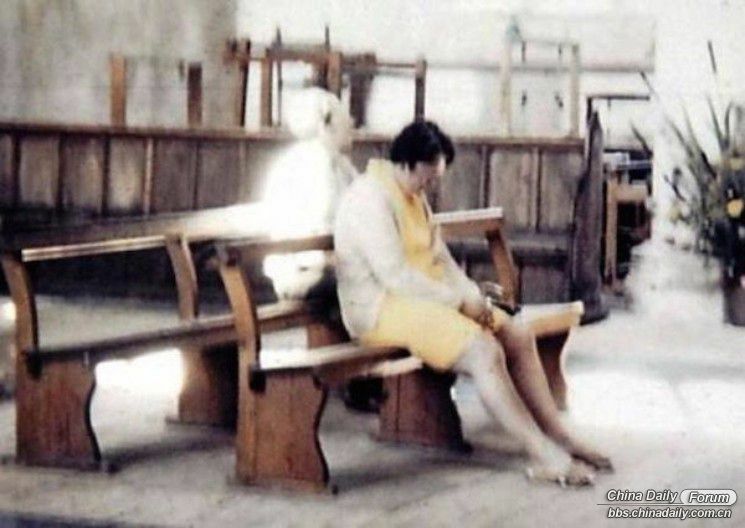 A white lady is seen in a snap taken by Peter Berthelot of her wife, Diane, while she was praying at the Worstead Church in Norfolk, UK. 20. 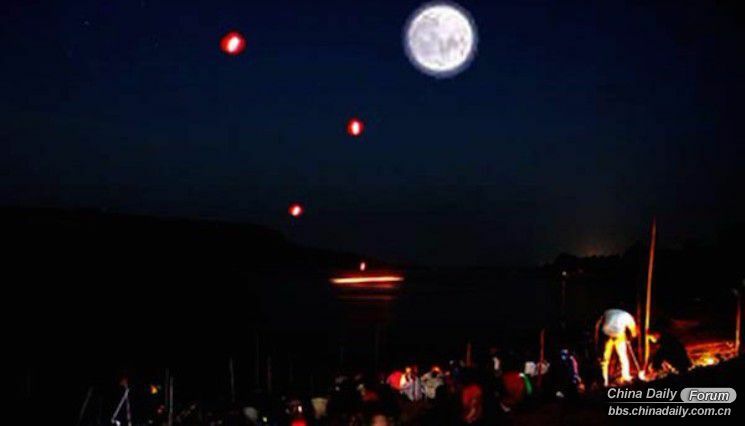 Lens captured these red-hot fireballs that seemed to have been sucked out of the water by an unknown entity/entities. No one could explain this phenomenon that happened not just once. 21. 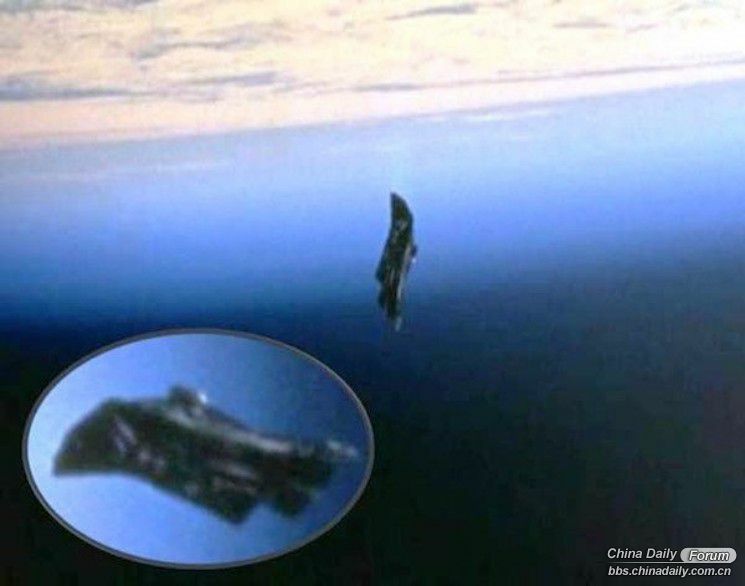 An image of what has come to be known as “Black Knight Satellite” is captured during an American space shuttle mission to the International Space Station in 1998. The Black Knight is said to have been going around the earth for 13, 000 years. 23. The mystery behind the seemingly connected lives of two sets of twins born to Mrs. Pollock. One set of these twins died when a car struck them on their way to church. The second set of twins which were born almost a couple of years later bears not only the physical resemblance, but almost everything that the first set of twins do think, and say. 24. A photo of the Shroud of Turin. 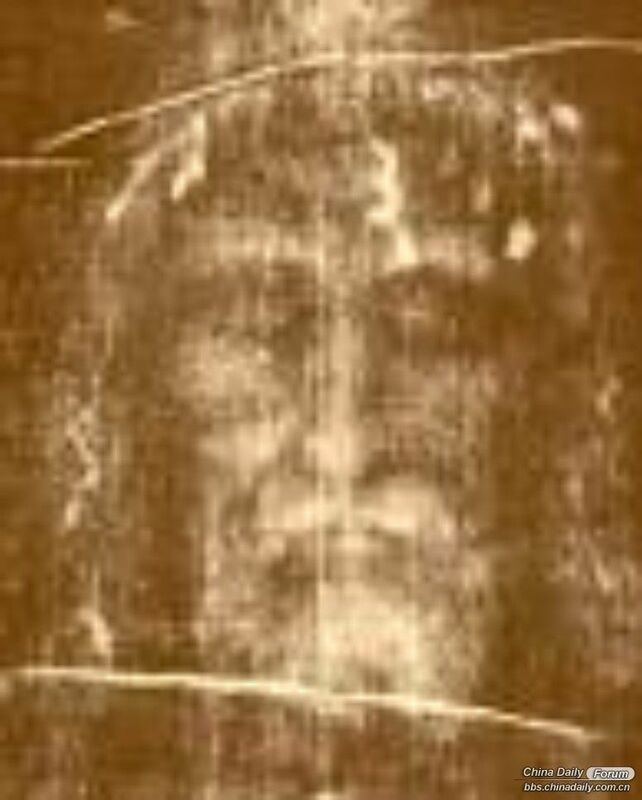 The shroud of Turin is taken to be the burial shroud of Jesus of Nazareth and considered an article of faith by Catholics. 25. 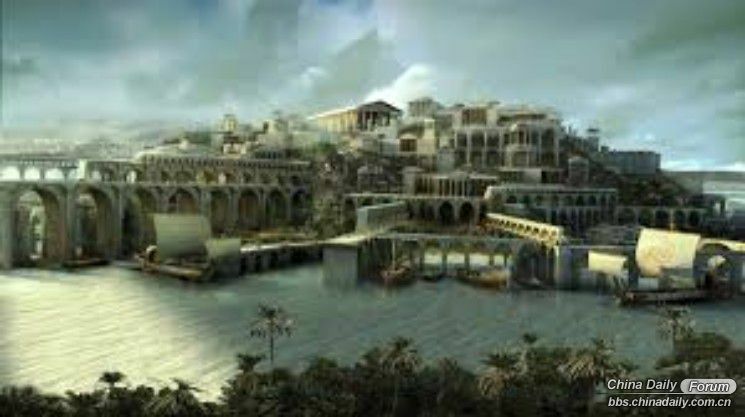 The City of Atlantis. Everything about the City of Atlantis is mentioned in Plato’s works, and it has been the focus of study by scholars ever since. Up to this day, this mysterious civilization remains to be unearthed. 26. 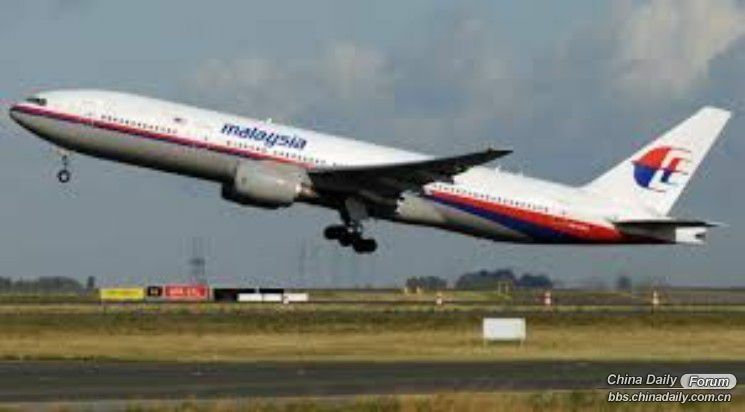 Flight MH370 was on its way from Kuala Lumpur to Beijing when it went missing on March 8, 2014, with 239 people on board. To date, the disappearance of the plane remains a mystery. 27. The Black Dahlia Murder. 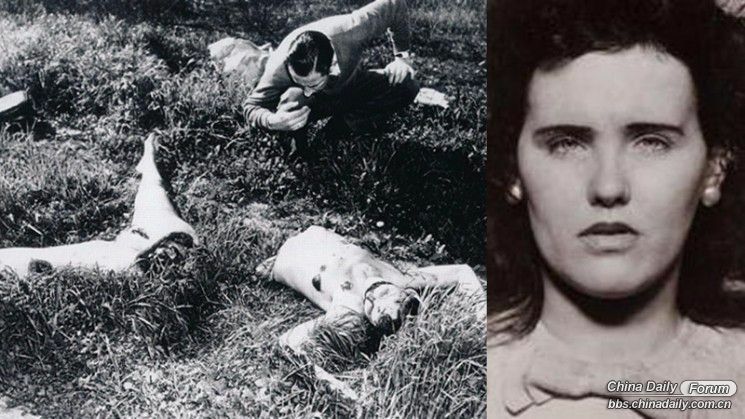 The real story behind the murder of the 22-year old Elizabeth Short remains to be told. 28. The Stonehenge. 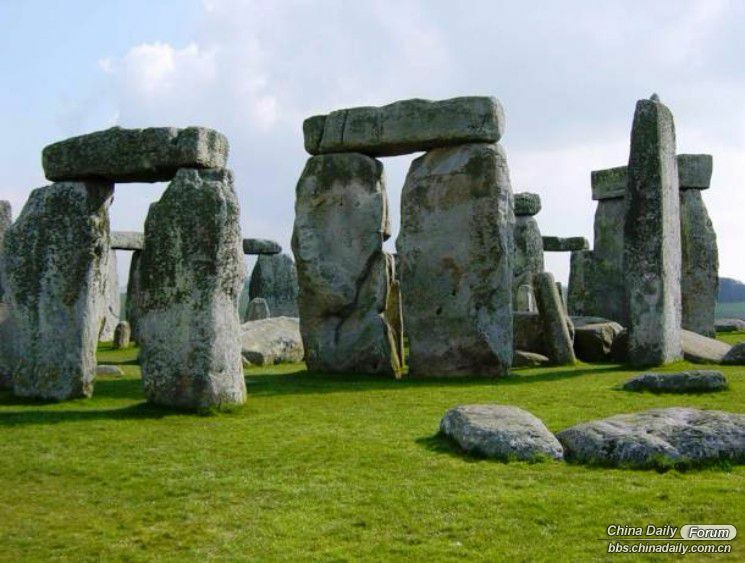 The mystery of the Stonehenge remains to baffle the world.